Thank you to all who visited and participated in our challenges. 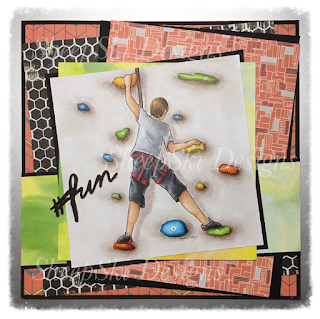 We so enjoyed having you play along with our challenges and, I, as the owner was so very grateful for the support from each of you who followed us. Welcome, bloggers! Boy howdy! Color me late and a dollar short! Thank you so much for being patient! My work office decided this was the week to relocate, right smack in the middle of a federal holiday, :| ... and I've been working hard for my money! I did not like that! On top of that, it was wicked hot! I thought I was gonna melt! ;) But the extra holiday pay will be nice. :D So all in all not too shabby! 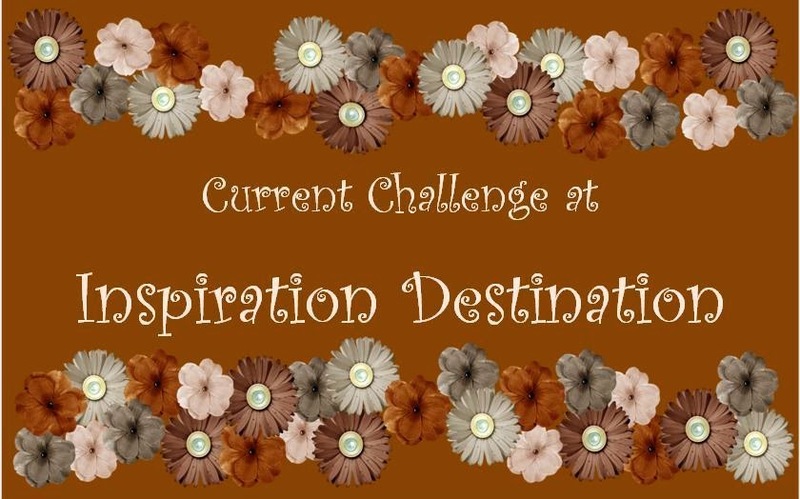 We had a great turnout for our final challenge with 84 entries plus two left in the comments section! All were included in the draw! 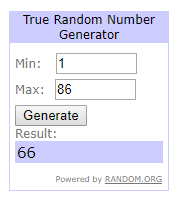 We used Random.org to pick our winner. 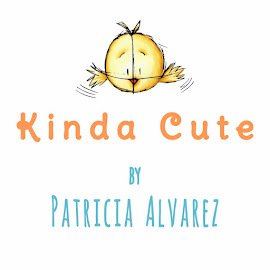 Our sponsor for our final challenge was Kinda Cute by Patricia Alvarez!! Congratulations! 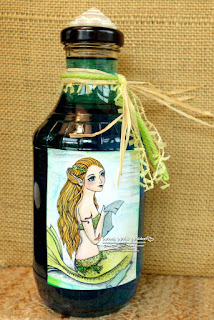 Please send an email to stampnscrapjunkie@gmail.com within 21 days. I will provide you with info on how to collect your prize. 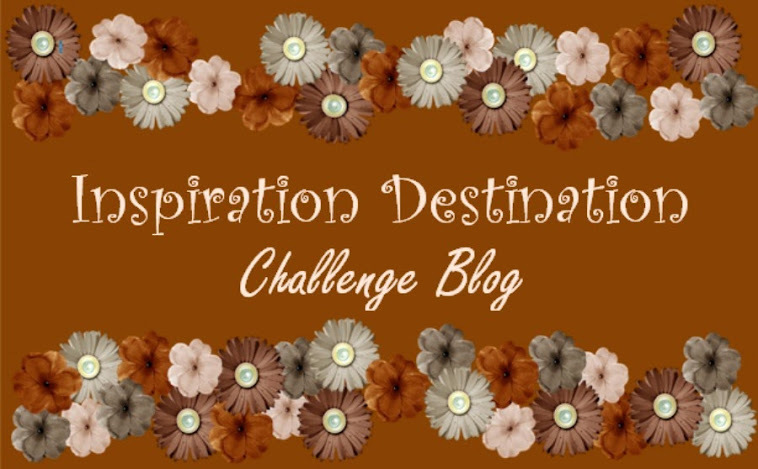 :) Be sure to grab our badge from the right side bar to proudly display on your personal blog! 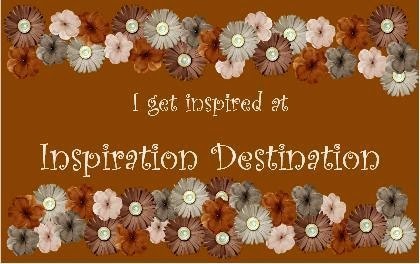 Thank you so much for playing along with Inspiration Destination! Thank you for joining our final challenge and all the wonderful memories! 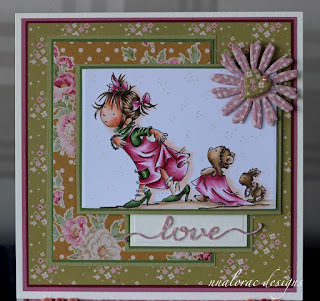 God bless and see you around on blog land!